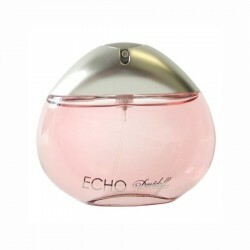 The heart features modern and oriental notes of cashmere, black pepper and tobacco mixed with sage. 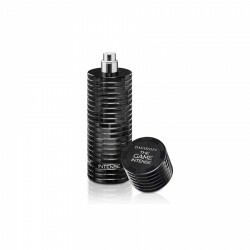 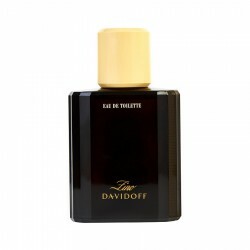 The base notes include amber, musk, woods and suede. 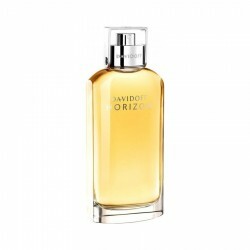 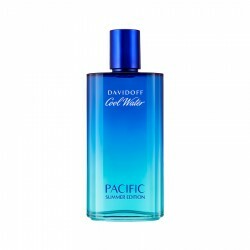 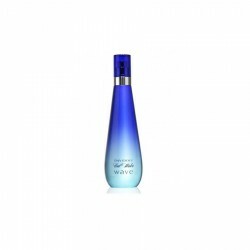 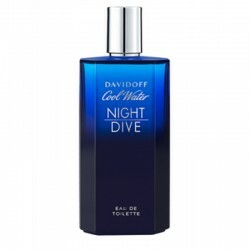 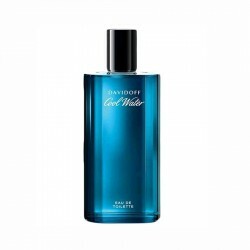 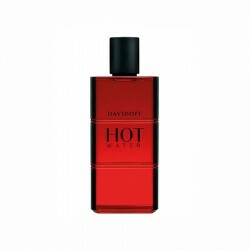 Buy original branded Davidoff Cool Water Night Dive 80 ml for women in India at cheapest price, unboxedperfumes.com offers best deals on perfumes in India​. 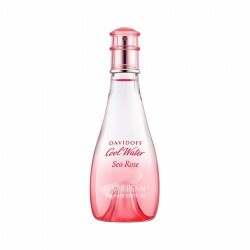 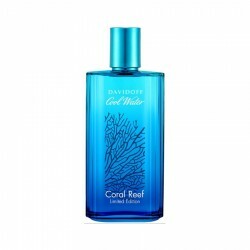 About Davidoff Cool Water Coral Reef 125 ml for menThe heart features modern and oriental notes of..
About Davidoff Cool Water Night Dive 125 ml for menThe heart features modern and oriental notes of..
Ferrari Red for men is an outdoor fragrance for men with an elegant citrus vibe. 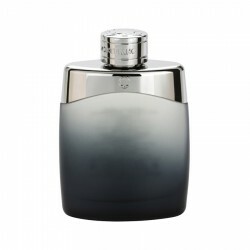 This perfume is sui..
Calvin Klein Euphoria Men is a zesty, woody aromatic fragrance ideal for the evening use. 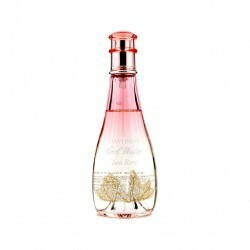 It will li..
About Nina L’Eau 100 ml for women (Unboxed Perfume)Ricci Ricci Eau de Parfum arrives on..